Every student is unique. Some learn easily while others struggle with learning difficulties or simply lack motivation. At EdPsyched we help your student understand his or her unique learning style and teach appropriate study skills to overcome these challenges. 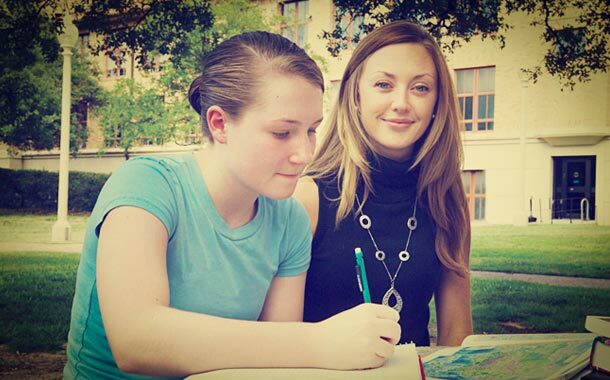 Our mentors develop self-sufficient students who are prepared for academic challenges at every level. Students encounter challenges at all levels. We provide support to help them transition successfully to the next level. Is ADHD Really on the Rise?